Intui continues to improve the service for customers: in November, the range of payment methods for booking transfers has expanded. 15 ways to make instant Bank transfers. Added such methods as Alipay, WeChat. UnionPay and others. Calling payment methods in the Intui interface is adapted to the client's country. By default, the user is offered methods used in the user's country. 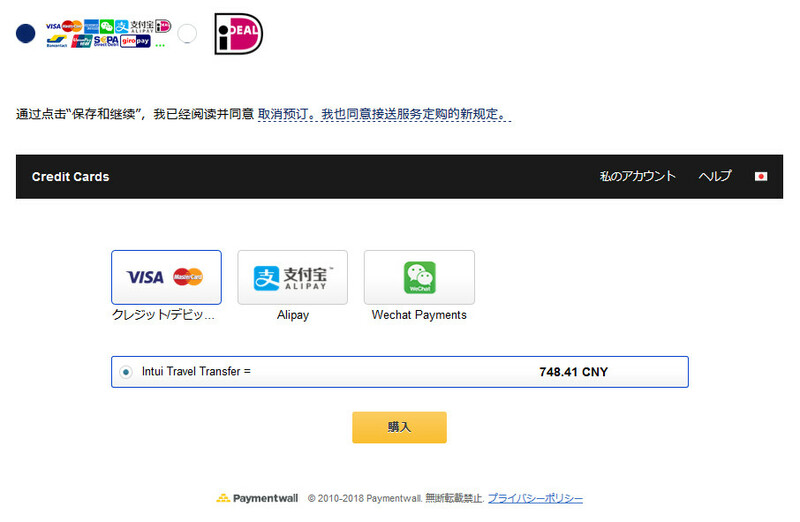 For example, if you come to the site from Asian countries, you will be offered WeChat, Alipay, Unioncard, etc. 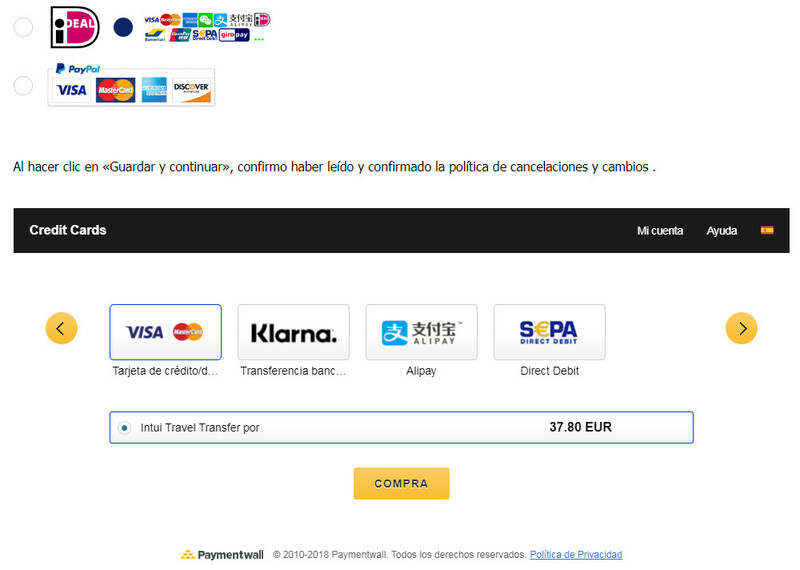 For European countries Klarna, Sepa direct, Giropay and other popular methods are connected. The adapted payment method also means faster and more reliable payment processing – because banks are more likely to confirm the payment, which is made using the applicable method in the payer's country. And for the payer, this means making a successful payment for the booking the first time. Intui has become even easier to book a transfer and organize a trip well, so that already during the holidays, your precious time was devoted only to the purpose of travel! We wish you an interesting and productive holiday!